Save 64% off phil&teds Smart Lux Stroller, Free Shipping! 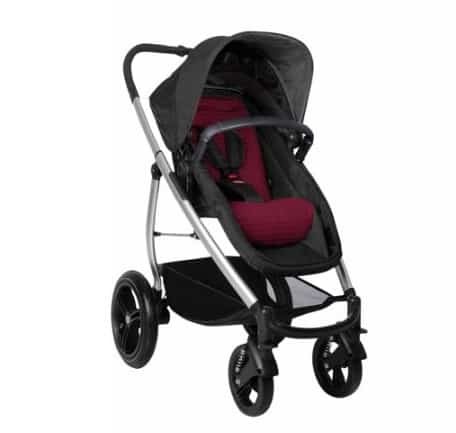 The phil&teds Smart Lux Stroller is on sale for as low as $144.88 at Walmart.com right now. That's 64% off the list price of $399.99!